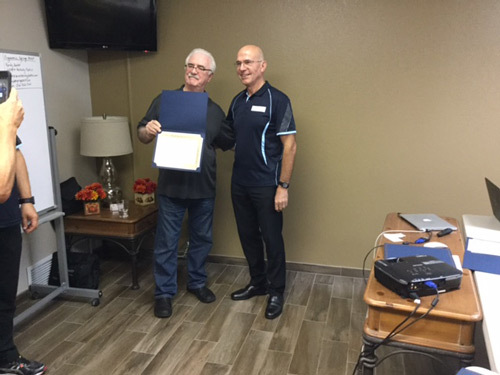 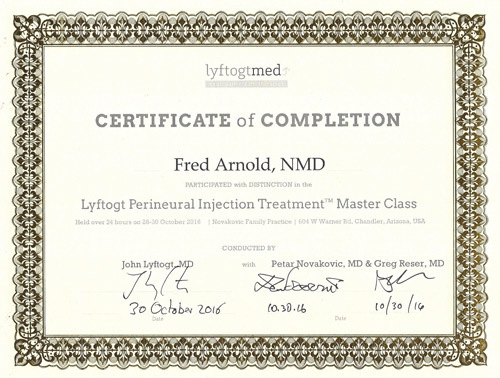 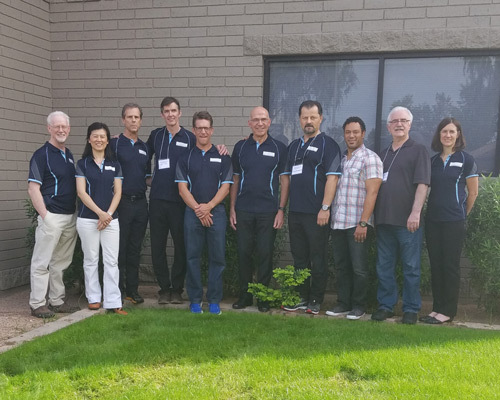 Dr. Fred Arnold attended the Lyftogt Perineural Injection Treatment Master Class November 28-30, 2016 in Chandler, Arizona. 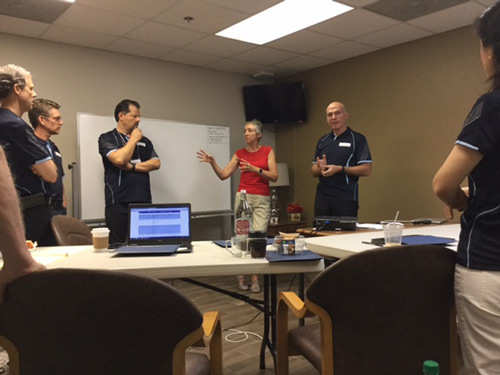 It was nice to have a seminar close to the office and not have to travel to another state. 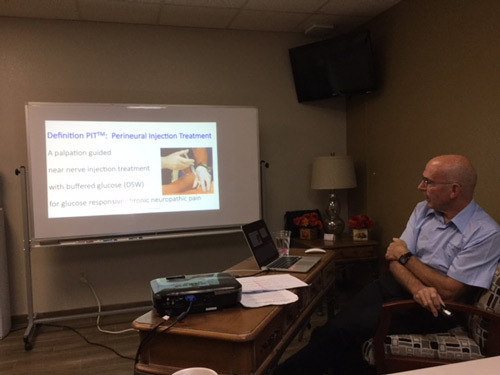 The course was taught by Dr. Lyftogt and Dr. Arnold received a Certificate of Completion at the end of this 3 day course.